Bubba’s Gift is an amazing combination of two beautiful Indicas which was created in 2007. The Pre-98 Bubba Kush was crossed into God’s Gift creating a powerful and obvious presence. Large broad fan leaves help short compact growth, though good spacing between fan leaves makes for great light penetration. Growing Bubba’s Gift to the desired size before flowering is recommended, as she doesn't stretch much during the 12/12 cycles. During the flowering cycle the plant develops very quickly. Large crowning buds develop during the 5th week of flowering and deep purple hues begin to show in week 6. When feeding her be modest, as not much nutrition is needed, as well as minimal support for branches. Bubba’s Gift finishes in just 45-50 days. Bubba's Gift flavour profile is a mix of Pina Colada and tropical fruit ending with gassy fruity tones. The effects are mild for an Indica and helps you stay functional for daytime use and appetite stimulation as well as creativity. This exquisite and stunningly beautiful phenotype is definitely one for every connoisseur’s seed collection. 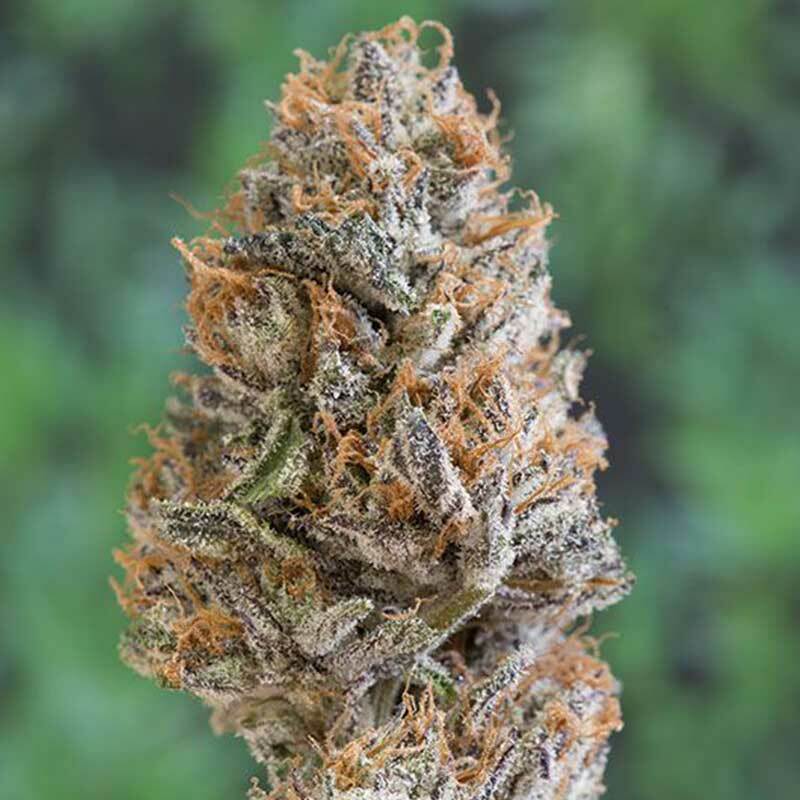 Grandaddy Black is a deadly Indica strain with unbelievable potency and the power to lock the most e..
Auto Critical x Auto AK feminised cannabis seeds are now available for a limited time only in bulk p..
White Widow x Bubblegum Bulk Feminized Cannabis Seeds White Widow has been the backbone of the ..